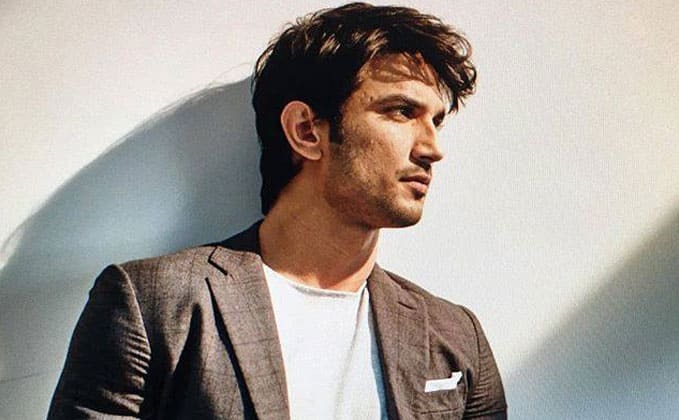 Step-by-step, Sushant Singh Rajput is solidifying his position in the film industry. After paying his dues in TV landscape for years, he has become one of the rare species of actors who have been promoted to films from television and stayed there. The actor, still in his early years of the industry, has made all the right moves. He has shared the screen in solid ensemble movie (Kai Po Che), appeared in a blockbuster (PK) and has done a decent romantic comedy (Shudh Desi Romance). And then last year, he did his first, proper star-turn in the form of M.S. Dhoni: The Untold Story, a role for which he received widespread acclaim and made everybody's head turn. And now it's time for the actor to take it up a notch and become a certified leading actor, who not only carries the movie on his own but on whose name alone people buy tickets. The actor seems to be aware of that fact, whose upcoming projects reflect his change of mindset. After stepping in the shoes of M.S. 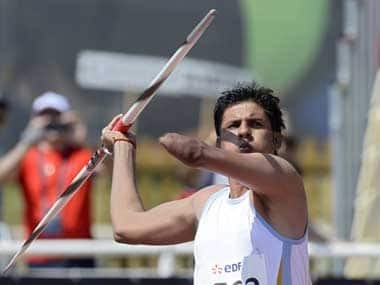 Dhoni, the actor will be seen playing the role of athlete Murlikant Petkar who won Commonwealth Games in 1970 and the Paralympics in 1972. 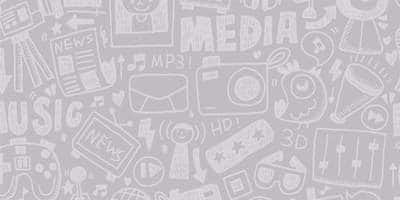 The movie is tentatively titled ‘Murli - The Unsung Hero’. No release date confirmed yet. Sushant Singh Rajput will share the screen again with his Shuddh Desi Romance co-star Parineeti Chopra. The film will be titled Takadum in the film directed by Homi Adajania, who previously made Finding Fanny and Cocktail. Produced by Karan Johar and directed by Tarun Mansukhani, the actor will pair opposite Jacqueline Fernandez in this potentially first film of a Dhoom-type franchise. The film is slated for 2018 release. The first poster of hindi remake of The Fault In Our Stars is out now and it will be releasing in 2019. 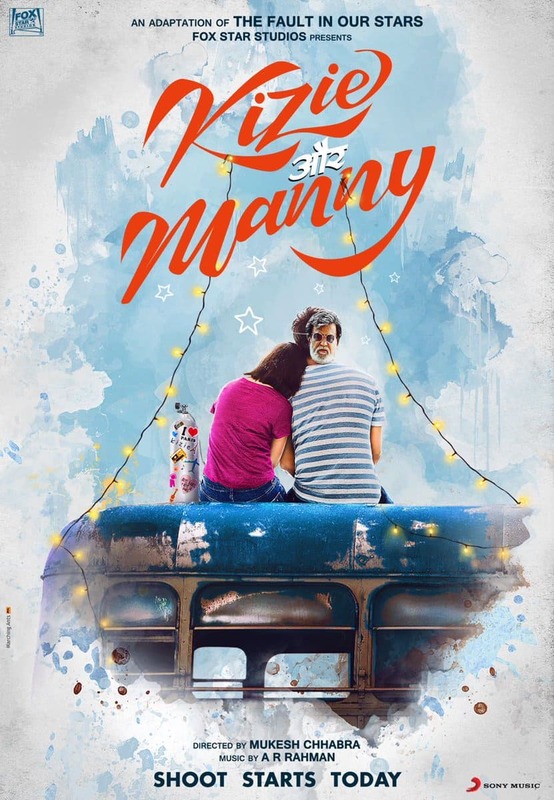 Now the makers have revealed the title of this movie as Kizzie Aur Mannie. 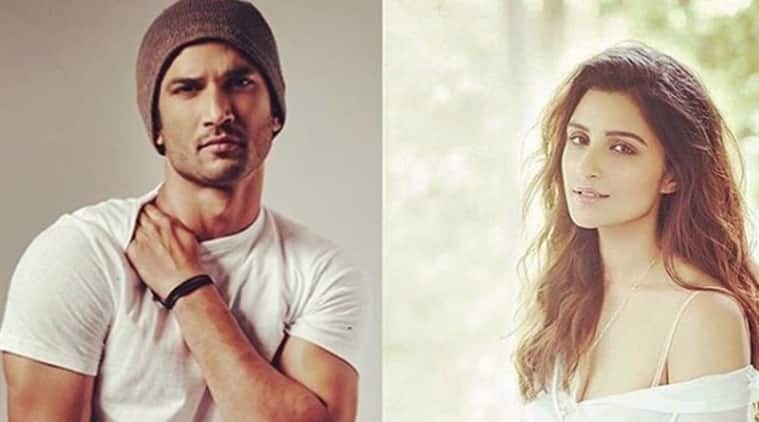 Sushant Singh Rajput will be in lead along with debutante Sanjana Sanghi. The shoot has already begun in July. The film is being helmed by casting director Mukesh Chhabra and will be produced by Fox Star Studios. 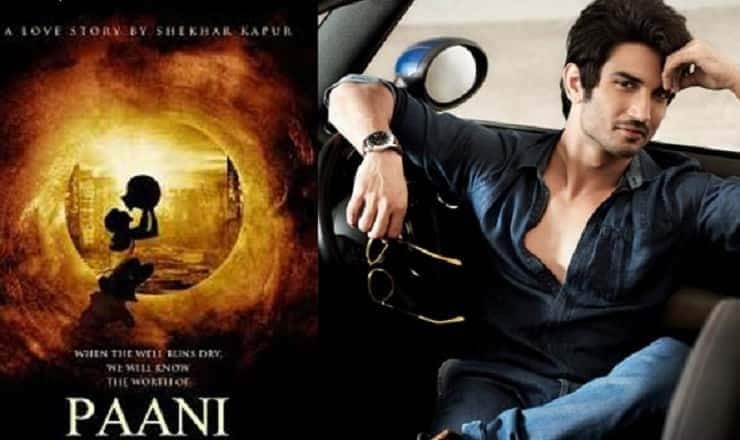 Sushant Singh Rajput, Anushka Sharma, and Ayesha Kapur are ready to team up with Director Shekhar Kapur for their upcoming movie Paani and this will be produced by Aditya Chopra under Yash Raj Films. 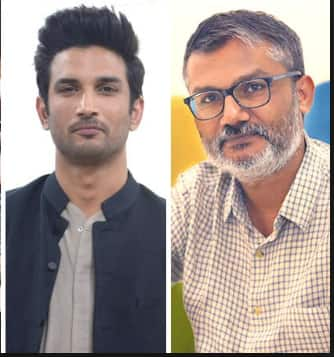 Although the release date is not announced yet Shekhar Kapur is all set to do the movie with M.S.Dhoni star Sushant Singh. 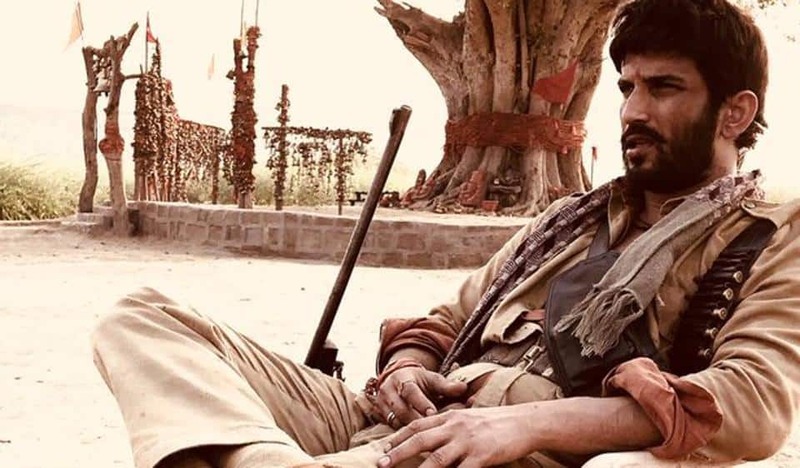 Sushant Singh Rajput shared his first look of Abhishek Chobey's movie Son Chiriya and his raw look is clearly depicting his energy in this movie. Currently, Sushant is shooting in Chambal for this film. Along with Sushant, Bhoomi Pednekar and Manoj Bajpayee are also there in the movie and it is declared to release in December 2018. The teaser of the film has already released and the film is all set to run in theatres in February 2019. Sushant is now looking forward to being a part of the Sajid Nadiadwala's next movie. Nitesh Tiwari's next movie is basically a story of today's generation and will release on 30 August 2019. 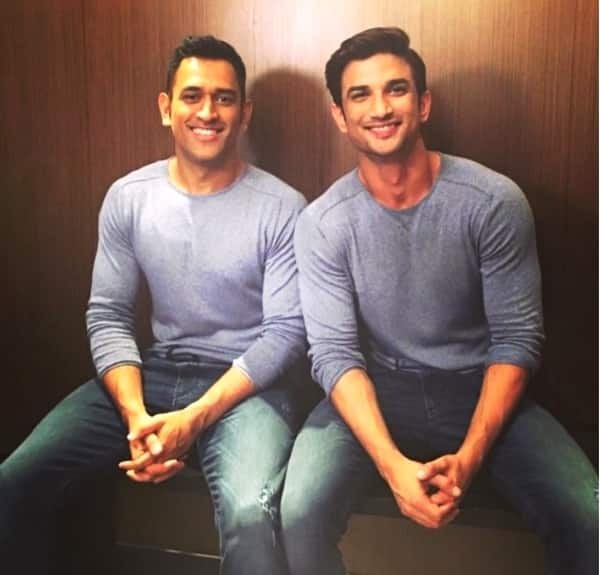 After the great success of M.S.Dhoni- The Untold Story, Neeraj Pandey has announced the making of its sequel with Sushant Singh Rajput and it will release in 2019.